Learn the capabilities and features of GenoLogics Clarity LIMS that make it so powerful and how it can be successfully extended and enhanced through its API. 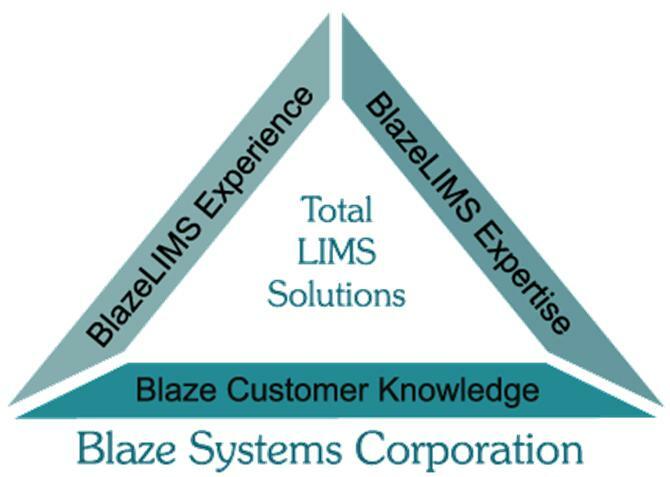 Resourcing your LIMS Implementation Project - Get the scoop on Who is needed, How many, and Where they come from. 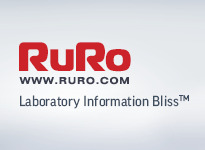 RURO, Inc., a leading LIMS, RFID and sample management solutions provider announces the release of FreezerPro® RFID Kit version 3 to track valuable laboratory samples. NovoPath, Inc. announces the addition of the NovoPath™ Dashboard to its NovoPath™ Anatomic Pathology Software Platform. 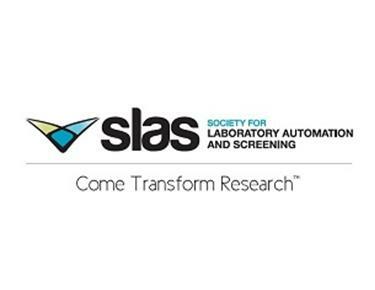 The Dashboard provides lab managers a quick and reliable, at-a-glance view of operational data, enabling them to monitor progress, anticipate bottlenecks and avoid potential problems throughout the lab. Sunquest Information Systems announced a new strategic partnership with TriCore Reference Laboratories to jointly develop state-of-the-art diagnostic laboratory software to support population health, precision medicine and integration pathology. 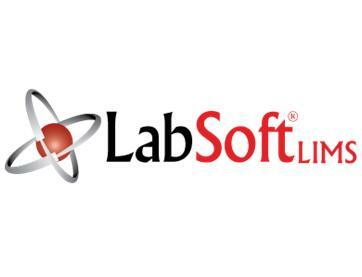 ACD/Labs, a Toronto-based chemistry software company, and IDBS, a leading global provider of advanced software for R&D organizations, today announced a new partnership to deliver an enhanced analytical sciences environment for IDBS Electronic Laboratory Notebook (ELN) users in the chemistry and biology space. 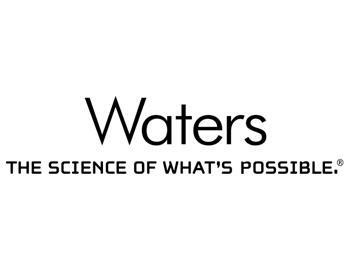 The Defense Health Agency (DHA) has selected Cerner, which competed and successfully won an award, to replace the Military Health System's (MHS) existing anatomic pathology laboratory information system. 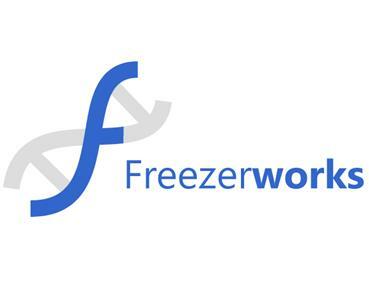 Freezerworks announces the release of Freezerworks 2015, a major upgrade of the popular and long standing sample management program. 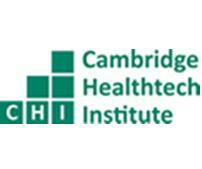 The upgrade offers advanced patient data management and security along with a number of feature improvements in usability. The upgrade also integrates its two laboratory sample management programs, Basic and Unlimited, into a new single platform. 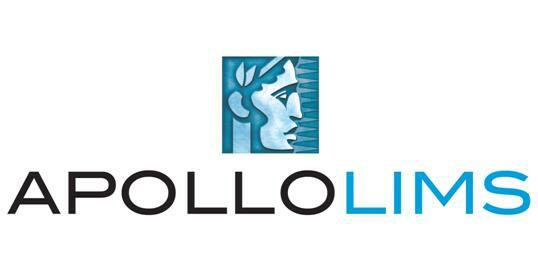 Current owners will be able to upgrade their versions of either product into one of three editions. 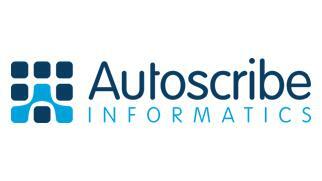 The single integrated platform offers a greater number of features for current users of both programs. 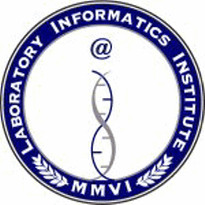 Laboratory Information Management System for the Miss. Department of Health.